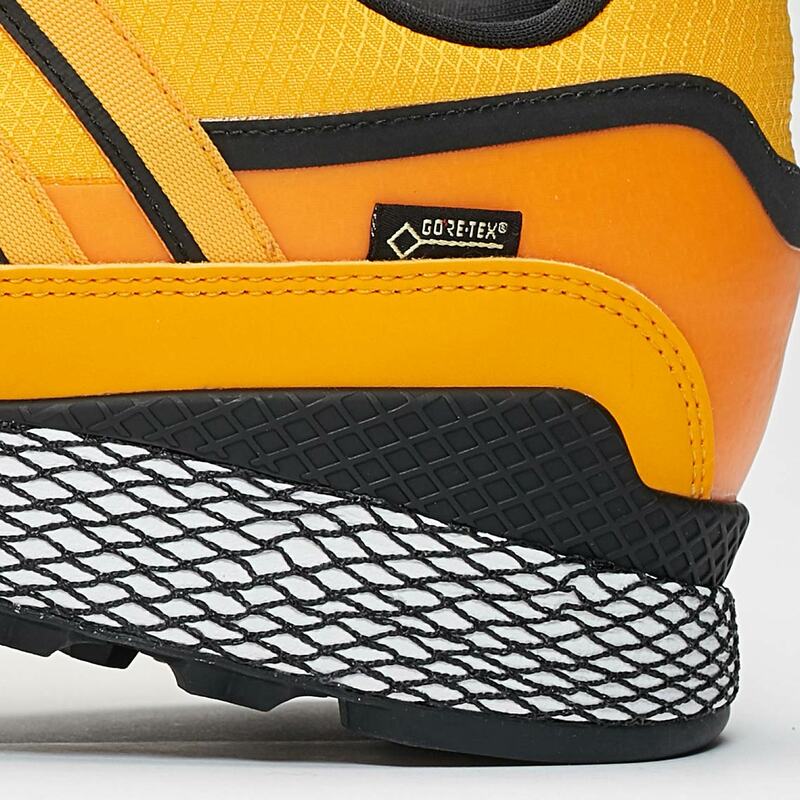 Although most of the recent adidas Consortium collaborative releases seem to be focused on advanced FUTURECRAFT 4D tech, the Three Stripes’ premium arm isn’t forgetting about their heritage roots either. 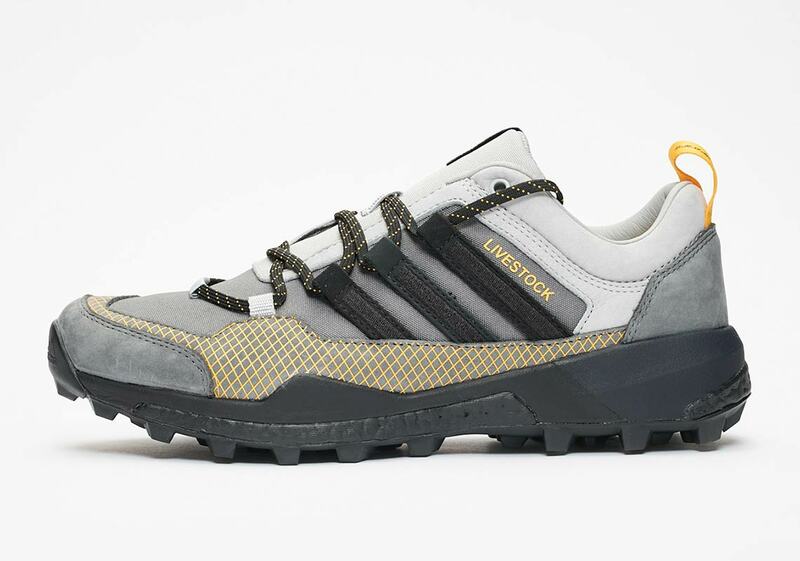 Consortium recently teamed up with Livestock for a dynamic duo of premium trail-style shoes: the Ultra Tech GTX and the Terrex Skychaser, both featuring striking detailing and providing ultimate durability. 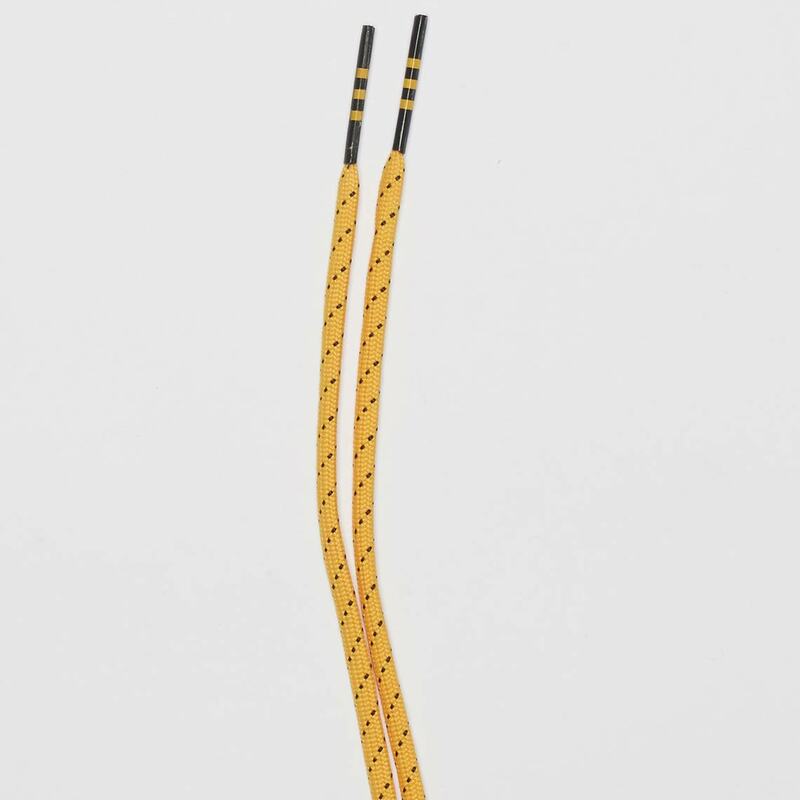 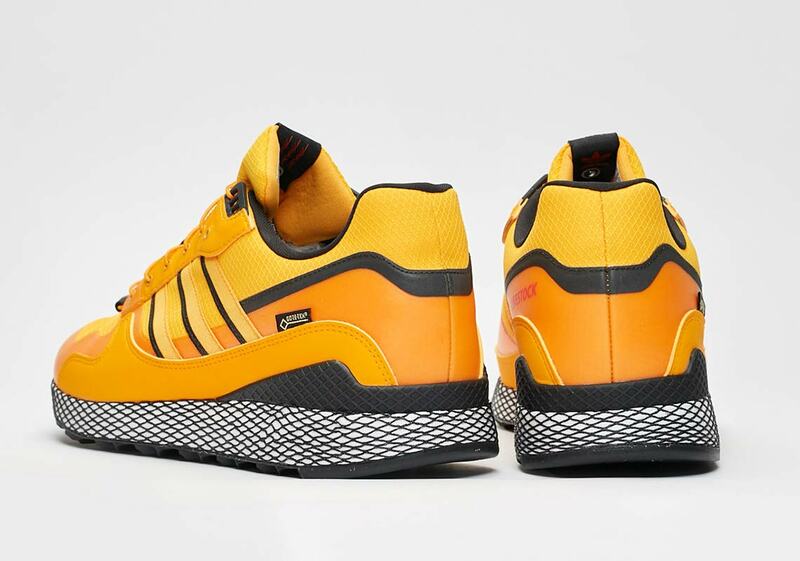 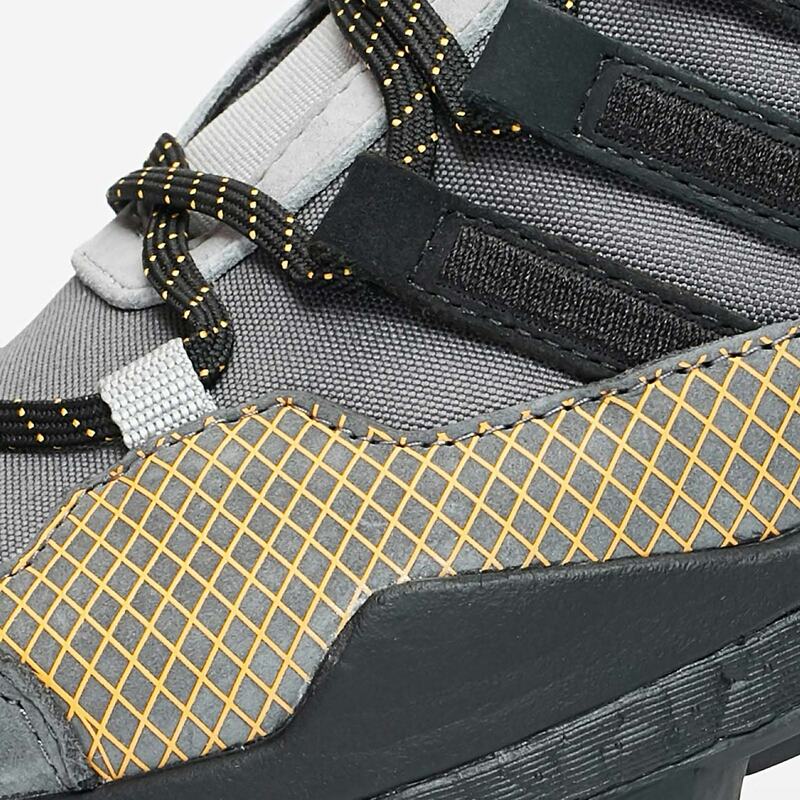 The GTX offers a bold yellow and black colorway, complete with tenacious GORE-TEX overlays and an elastic clasp-style lacing system. 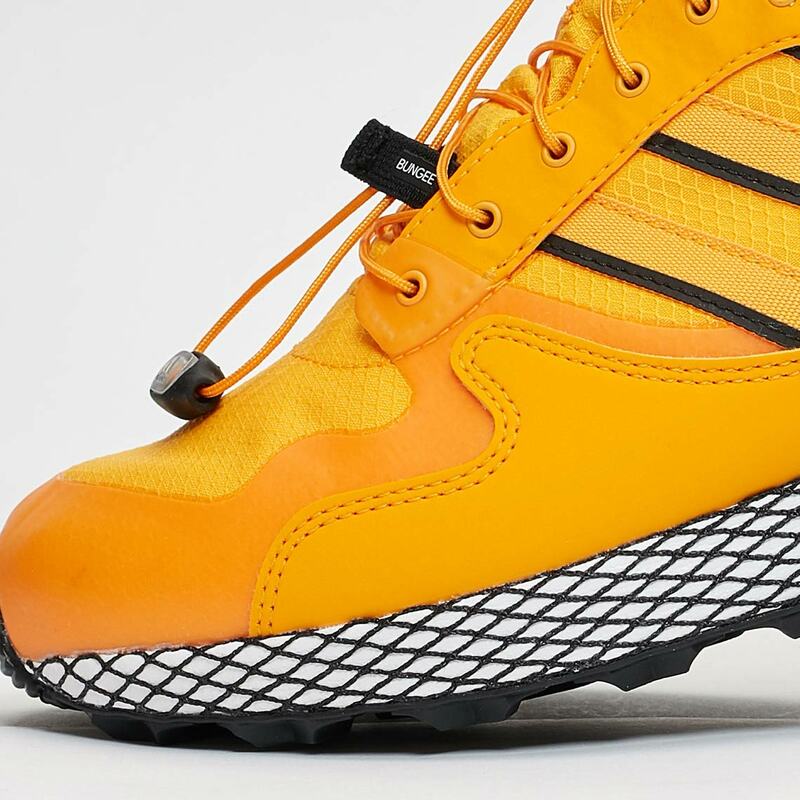 The Skychaser opts for a more toned-down look, as an elegant grey is utilized as the base while yellow detailing provides a pop of flair. 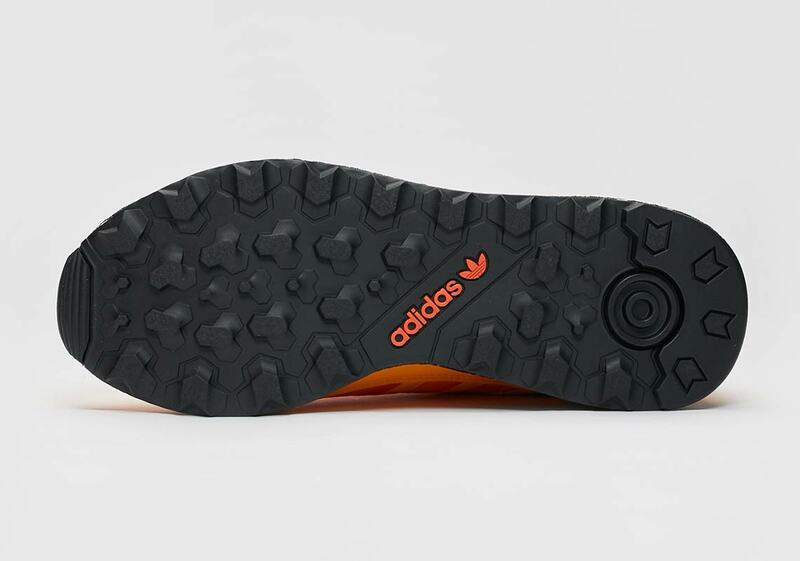 Boost cushioning ensures all-day comfort, and a rugged Continental rubber outsole ensures you’ll have ideal grip on any terrain. 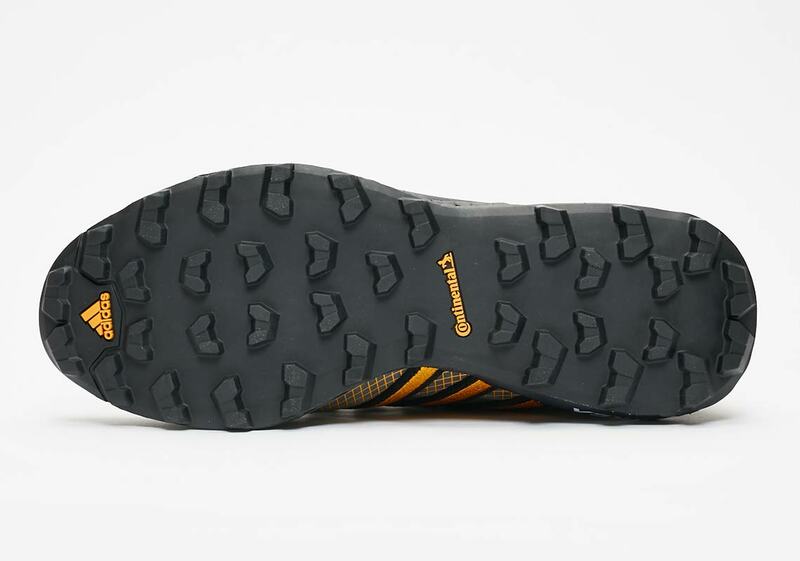 Both shoes are then completed with small hits of special Livestock/Consortium branding. 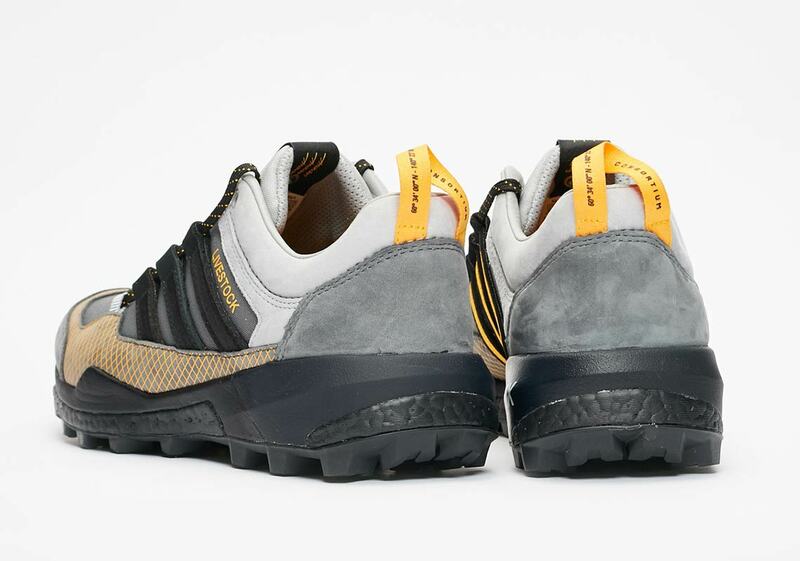 This trail-ready two pack will be available September 22nd at Consortium stockists like Sneakersnstuff, with the Ultra Tech GTX retailing for $180 while the Terrex Skychaser comes in at an even $200. 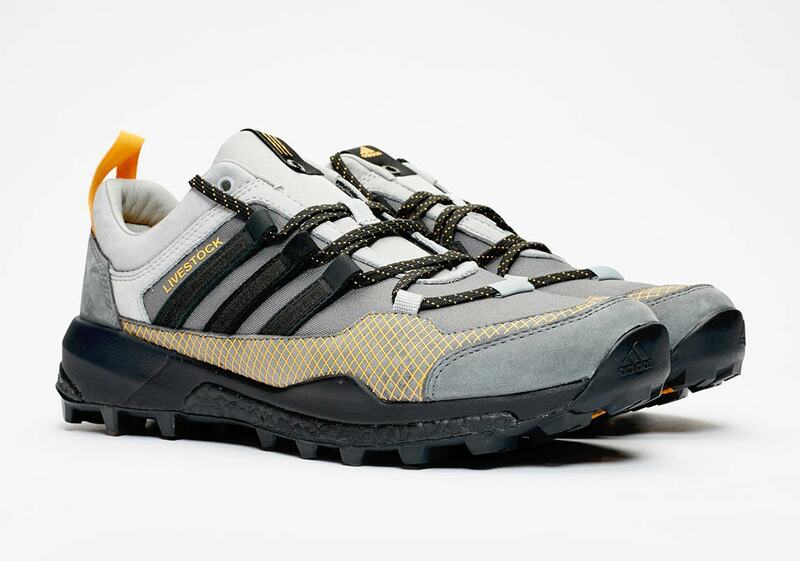 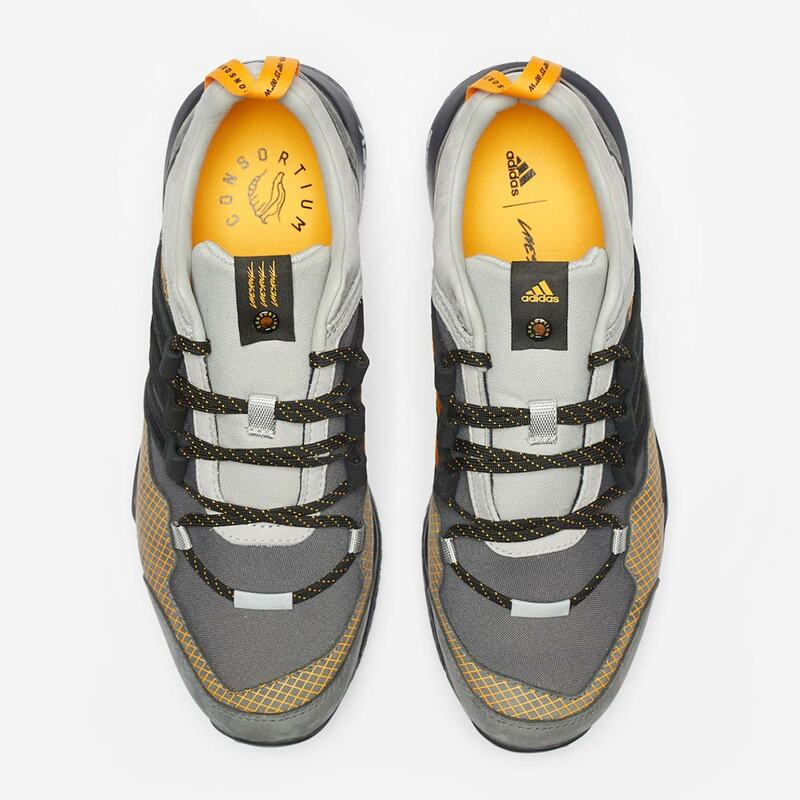 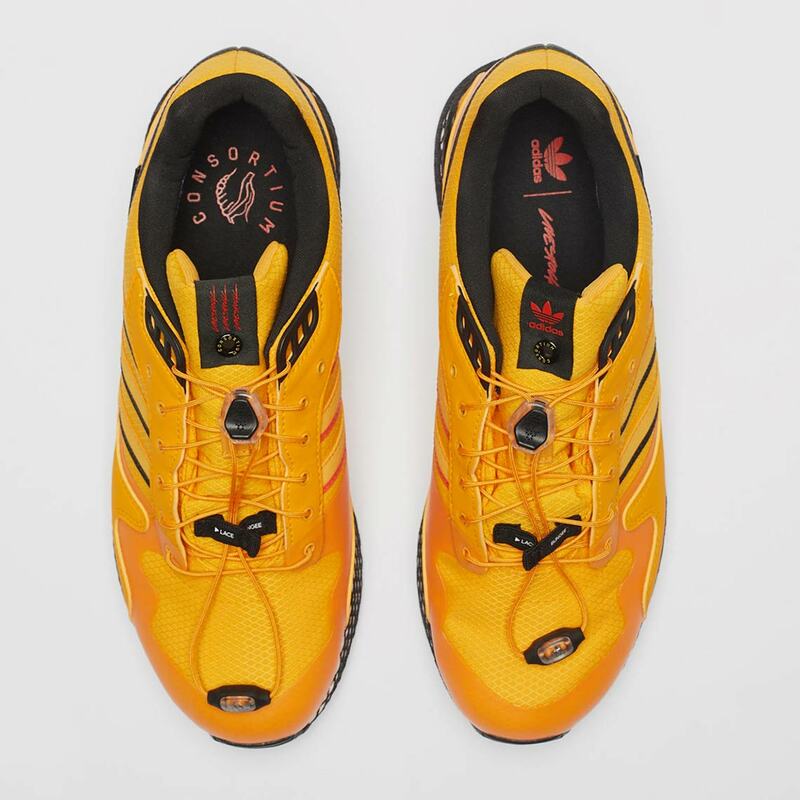 The post Livestock And adidas Consortium Team Up For Outdoors-Ready Collaboration appeared first on Sneaker News.